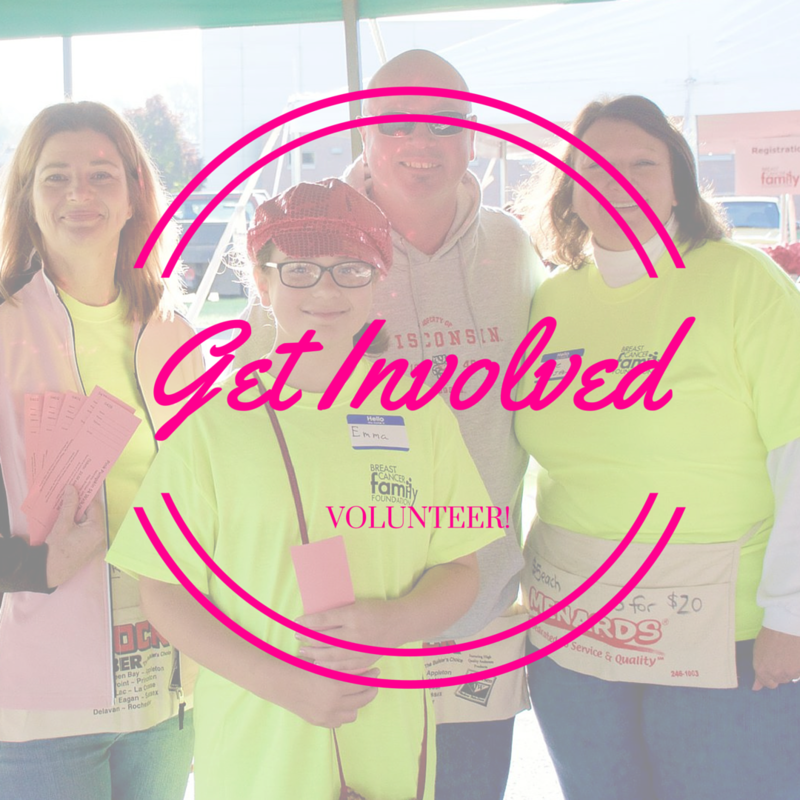 Breast Cancer Family Foundation is a 501(c) (3) status non-profit organization located in Green Bay, Wisconsin. 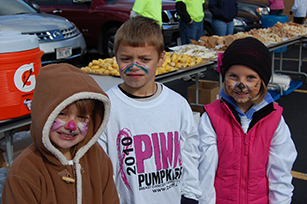 BCFF was founded in 1999 by Kris Labutzke after experiencing the effects of cancer first hand. Initially set up to provide support and resources for families of cancer patients, BCFF’s focus has shifted to providing “Cancer Awareness and Prevention” presentations to over 10,000 local high school students and thousands of adults in our community every year. I have been touched by breast cancer not only as a survivor, but also as a caregiver. My first experience came when my Mom was diagnosed – I was 25. My admiration for her grew even stronger as I saw her fight, and win, her battle against breast cancer. Later in life, I was tested again as my sister Monnie was diagnosed. She too fought hard to win the battle. But when cancer came back, it attacked with a vengeance. This time Monnie would not survive. She died February 28, 1999. When the doctor told me I, too, had cancer, I relied on my experiences with my mom and my sister and began to empower myself with information – information that would help me fight, and win my battle. Today I have a greater appreciation of the information and determination it takes to prevent and treat this deadly disease. I decided to create a foundation in memory of Monnie and all women who have fought, are fighting, and may someday fight breast cancer. 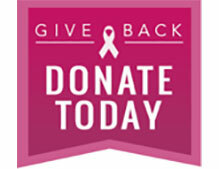 It would be a foundation focused on helping women, their families, caregivers, and all survivors of breast cancer. From this vision and through the help of many caring individuals, the Breast Cancer Family Foundation was born. Please review the information on our web site and feel free to call us if you have any questions. Thanks in advance for your support of our efforts.